MELBOURNE, Jan. 19, 2015 - Roger Federer of Switzerland returns the ball during the first round match of men's singles with Lu Yen-Hsun of Chinese Taipei at the 2015 Australian Open tournament in Melbourne, Australia, Jan. 19, 2015. 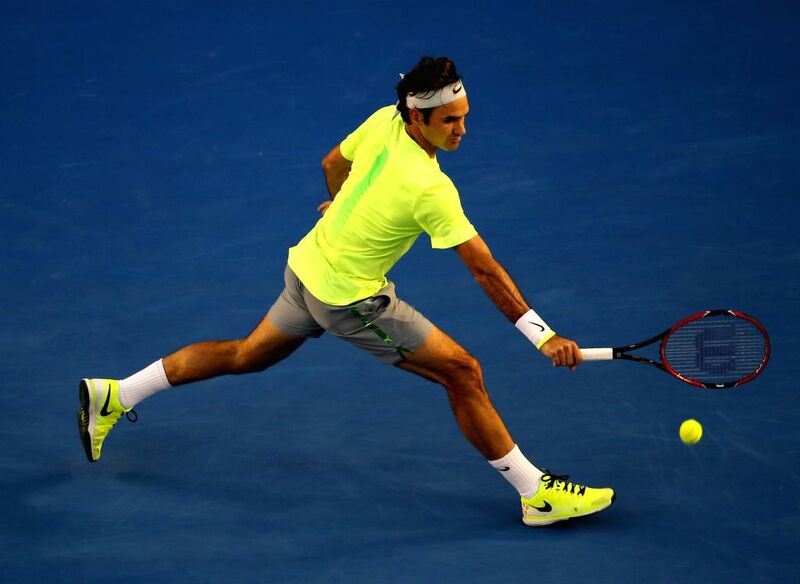 Federer won 3-0. 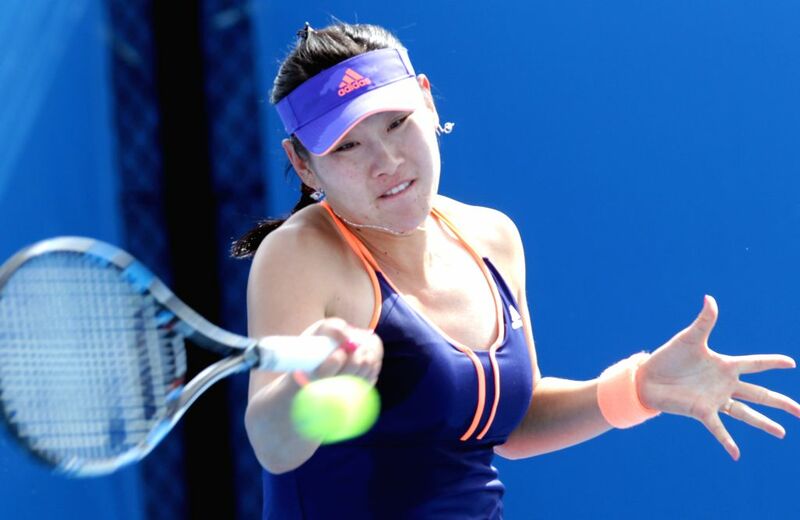 Duan Yingying of China returns the ball during her women's singles first round match against Bethanie Mattek-Sands of the United States on the first day of 2015 Australian Open tennis tournament at Melbourne Park in Melbourne, Australia, Jan. 19, 2015. Duan lost 1-2.